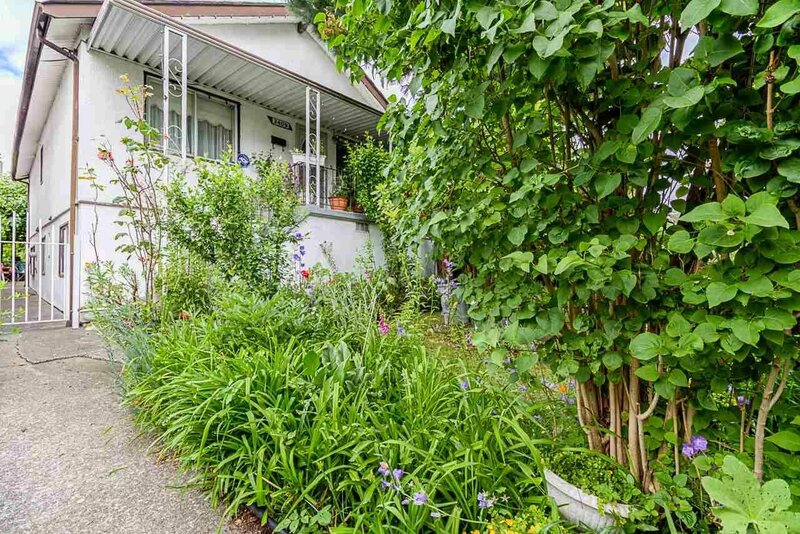 3409 E Pender Street, Vancouver - 5 beds, 2 baths - For Sale | Cher Lin - Oakwyn Realty Ltd.
FIRST TIME IN THE MARKET. This wonderful 5 BDRM home features 2 BDRMS, kitchen, dining area, storage and nice big deck to enjoy your evenings. 3 BDRM suite is with its own entrance and kitchen. 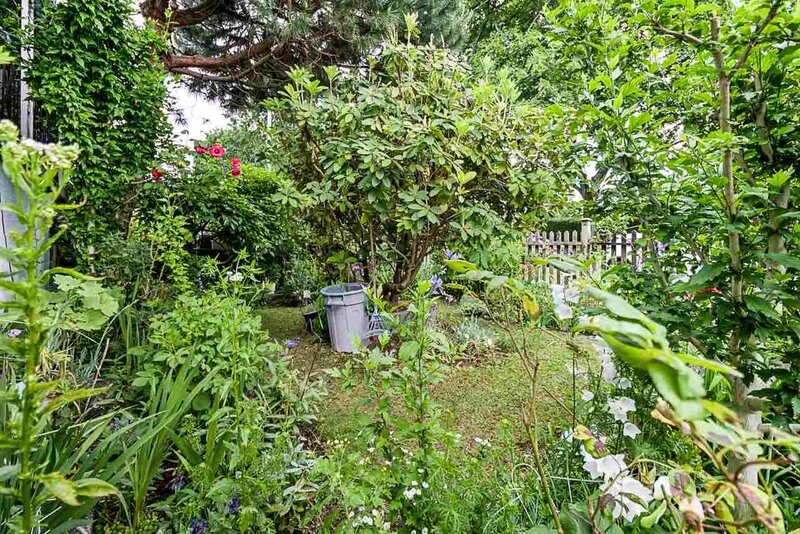 This beautiful south facing house sits on 33 x 122 Lot. High ceiling on main floor. 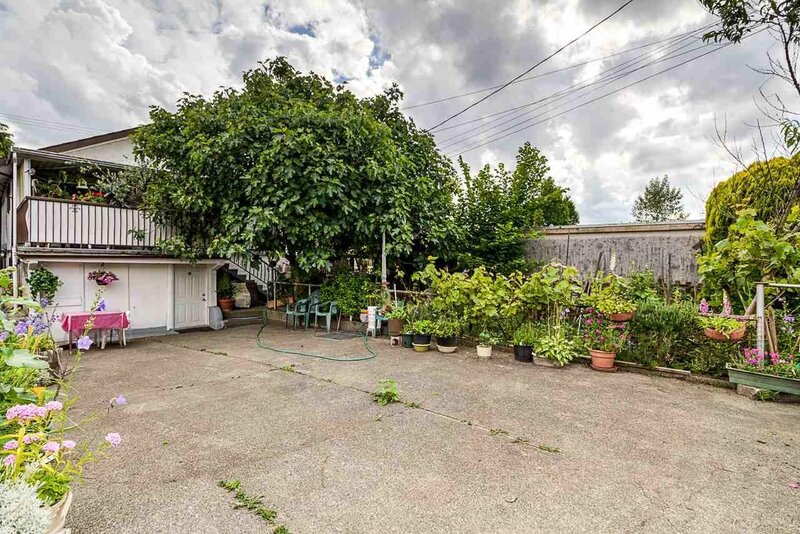 Beautiful garden and fruit trees. Back Lane access with gate at back. Proud owner. Great neighbourhood to raise your family. Very easy access to all the major routes. 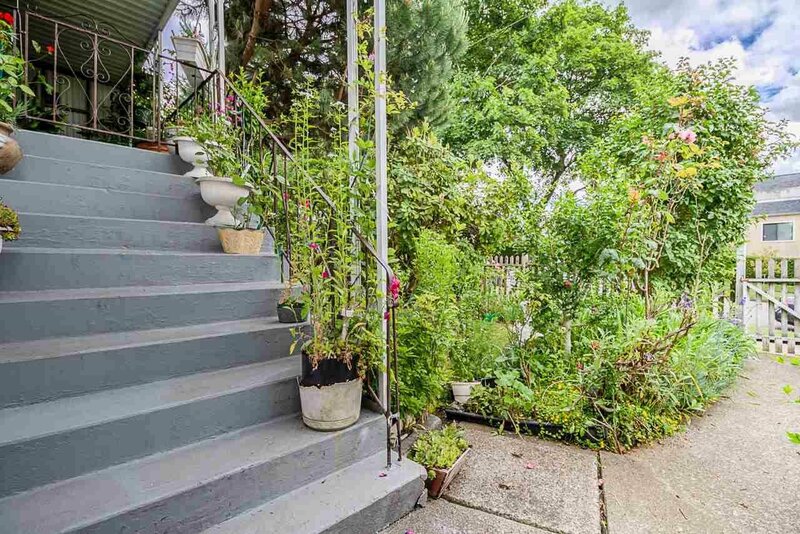 Steps to Transit, Shops, School, and PNE. 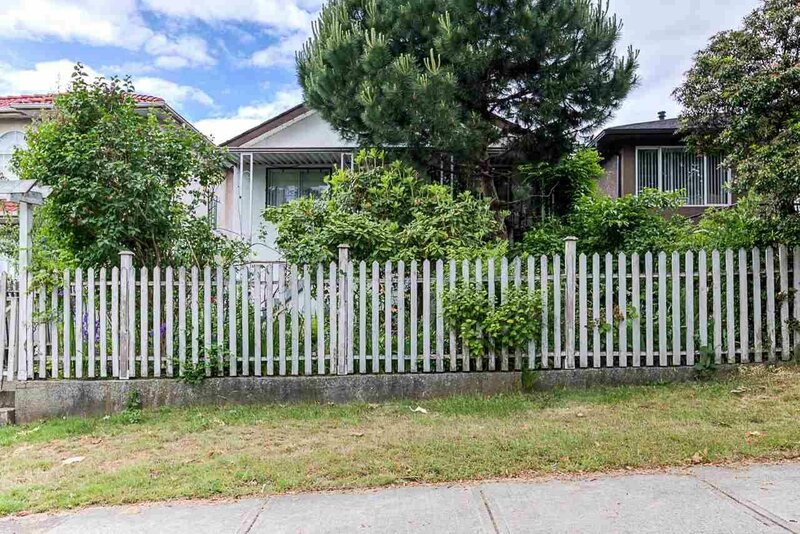 Easy access to Downtown, North Vancouver. Easy to show with little notice, ABSOLUTELY NO DOOR KNOCKING PLEASE.